LOI has been helping customers in the Pacific Northwest since 1976. Whether you require demolition, asbestos abatement or mold remediation, experienced people are ready to respond. Asbestos is the name for a group of naturally occurring silicate minerals that can be separated into fiber. The fibers are strong, durable, and resistant to heat and fire. They are also long, thin and flexible, so that they can even be woven into cloth. Because of these qualities, asbestos has been used in thousands of consumer, industrial, maritime, automotive, scientific and building products. During the twentieth century, some 30 million tons of asbestos were used in industrial sites, homes, schools, shipyards and commercial buildings in the United States. Demolition is the tearing-down of buildings and other structures; the opposite of construction. Demolition contrasts with deconstruction, which involves taking a building apart while carefully preserving valuable elements for re-use. For small buildings, such as house, that are only two or three stories high, demolition is a rather simple process. The building is pulled down either manually or mechanically using large hydraulic equipment: elevated work platforms, cranes, excavators or bulldozers. Larger buildings may require the use of a wrecking ball, a heavy weight on a cable that is swung by a crane into the side of the buildings. Wrecking balls are especially effective against masonry, but are less easily controlled and often less efficient than other methods. Newer methods may use rotational hydraulic shears and silenced rock-breakers attached to excavators to cut or break through wood, steel, and concrete. The use of shears is especially common when flame cutting would be dangerous. 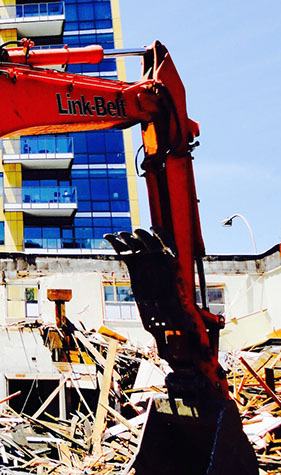 With the addition of heavy industrial and commercial structural demolition services in 2010, Lake Oswego Insulation Co has rebranded itself to become LOI Environmental & Demolition Services. This change was made to better reflect the total service options we are now able to offer as a long-established contractor in the Asbestos Abatement and Demolition industry. Demolition and Deconstruction includes the tearing-down of buildings and structures. As a part of our environmental stance we look for opportunities to salvage and recycle what we demolish. Lake Oswego Insulation Company began in in 1976 as a residential and commercial insulation company. 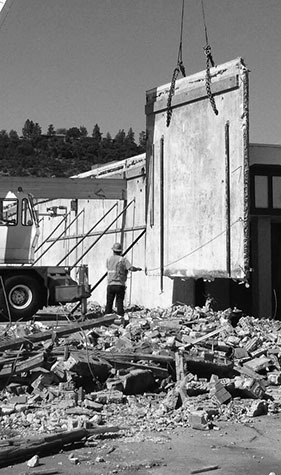 In 1985 the company began providing asbestos abatement services to customers throughout the northwest, specializing in commercial and industrial abatement. Since then we have completed more then 9000 asbestos abatement projects of all scopes and sizes. Beginning in 1996 we also began providing mold remediation and interior demolition services to our clients. Whether you require demolition, asbestos abatement or mold remediation, experienced people are ready to respond. 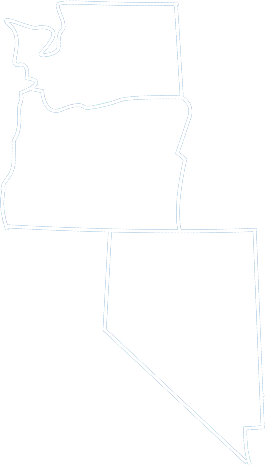 Lake Oswego, OR; Portland, OR; and surrounding areas. © 2019 Environmental & Demolition Services. All Rights Reserved.